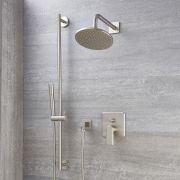 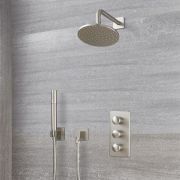 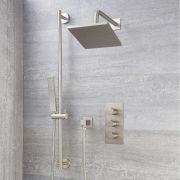 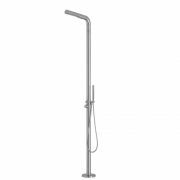 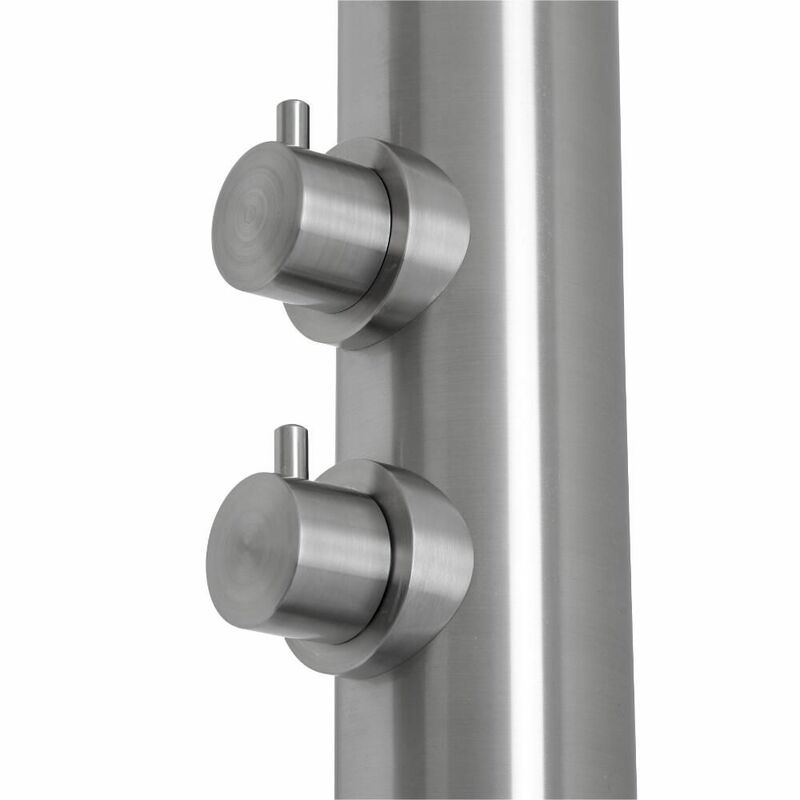 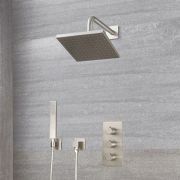 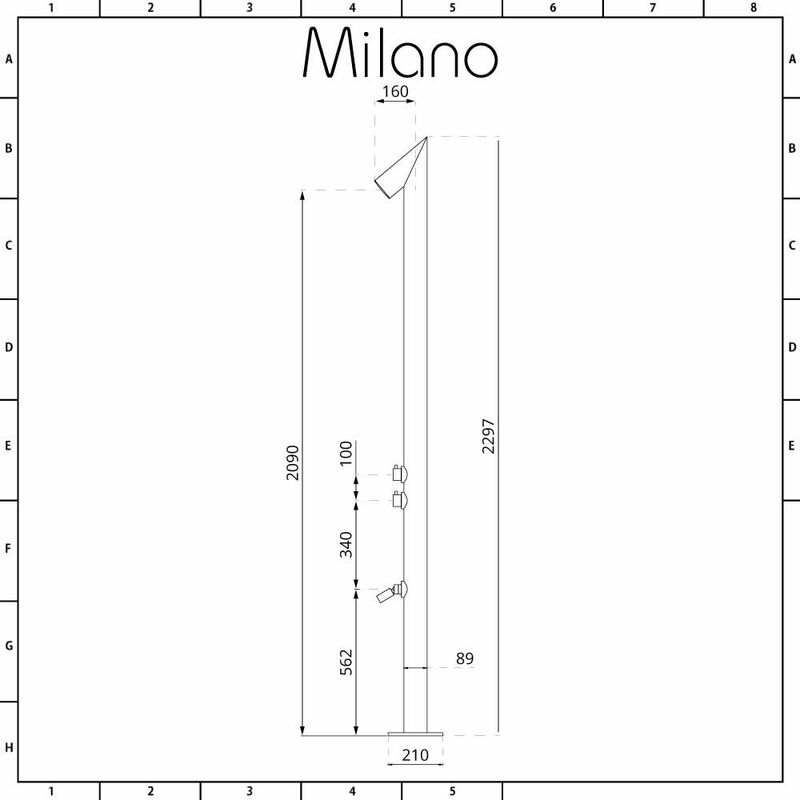 The Milano Isla freestanding outdoor shower features a contemporary design and a chrome finish. 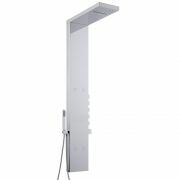 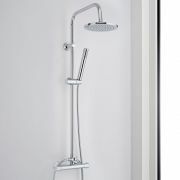 Designed to withstand the outdoor elements, this shower delivers a refreshing showering experience. 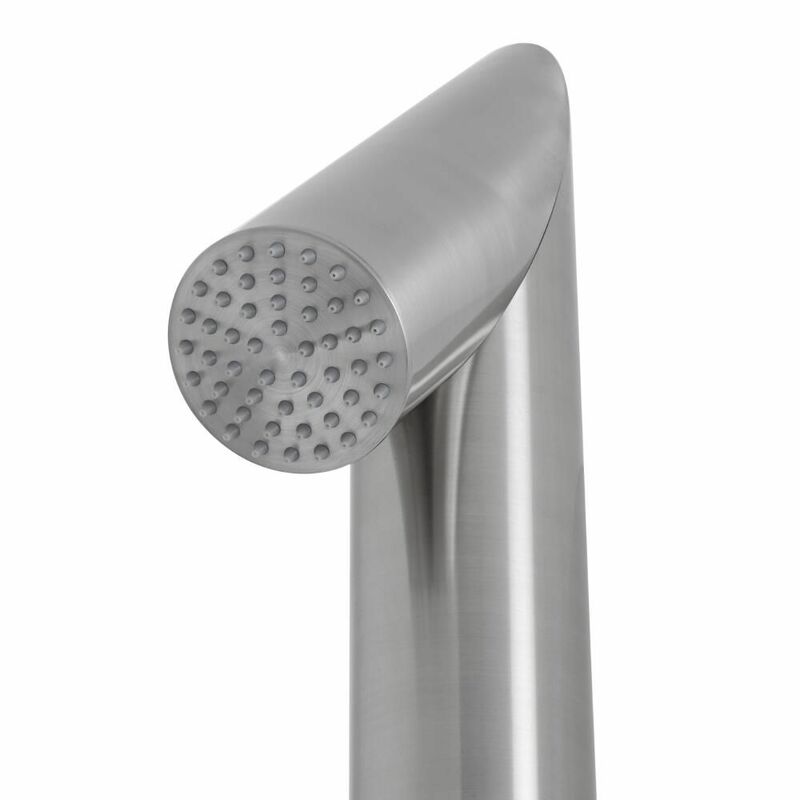 It incorporates a spout so you can rinse your feet with ease. 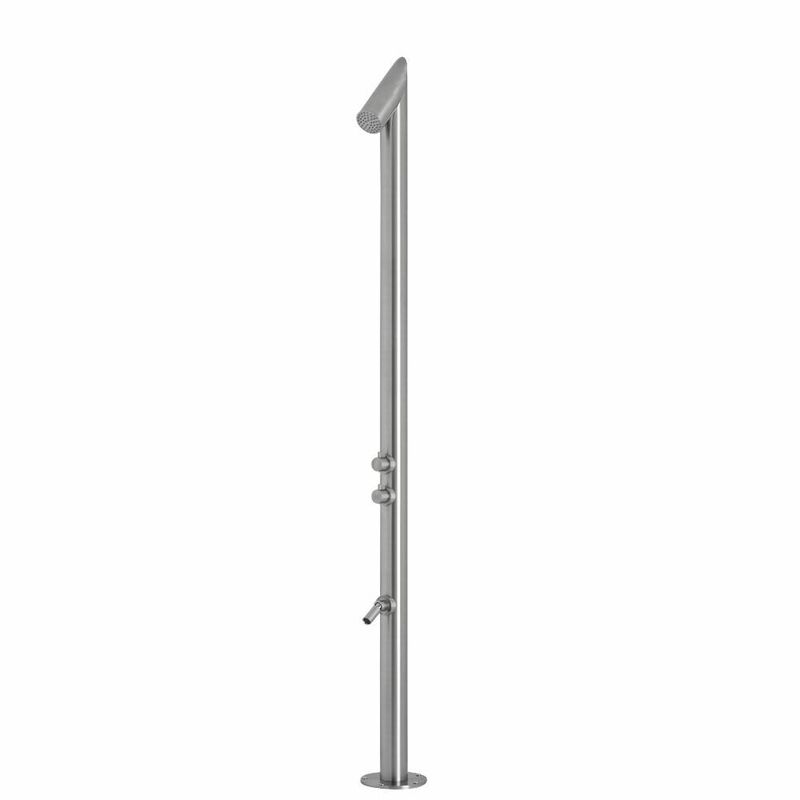 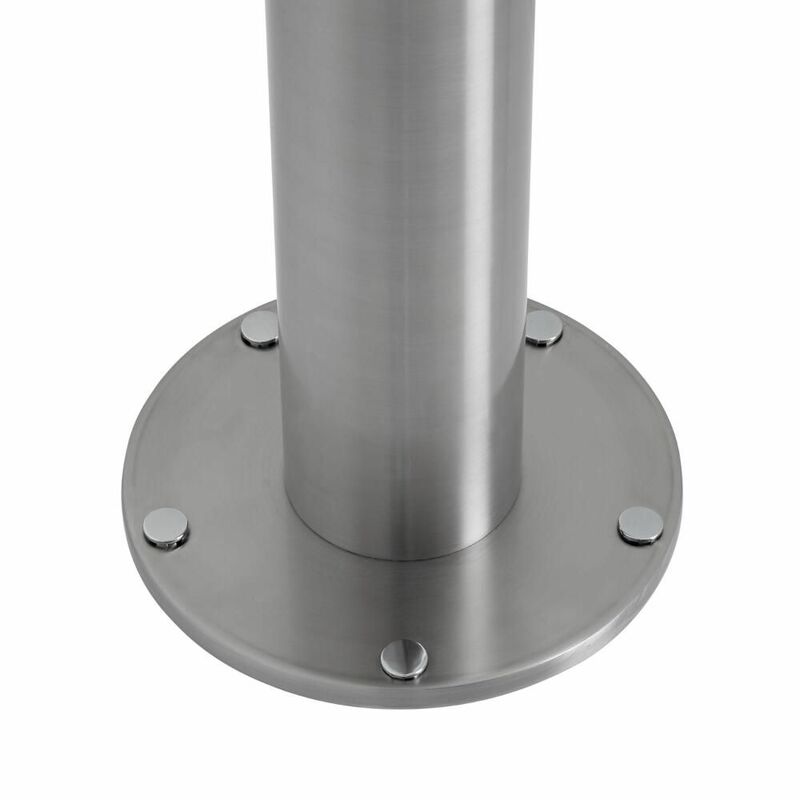 Measuring 2297mm in height, the Isla outdoor shower has been constructed from 304 grade stainless steel to ensure great durability.